Every adult who registers as a Girl Scout receives an email from our background check vendor, Asurint, the first time they register. A background check is good for three years. 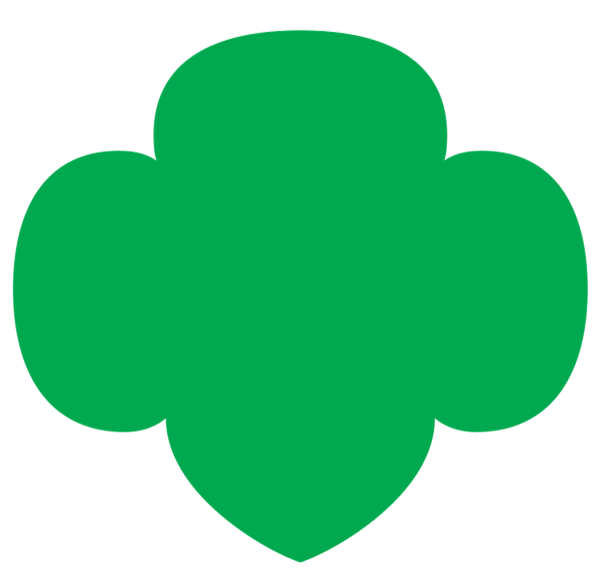 For the safety of our members, Girl Scouts of Tropical Florida requires all adults who have access to girls alone or who will be attending an overnight with girls present to have an updated satisfactory background check. Troop leaders may view all the adults in their troop who have a background check by clicking on the Troops tab in My GS . Registered adults are listed alphabetically by first name in the lower "Adults" section of the Troops tab. The adult status must be Current and a date, which has not yet expired, appear in the CBD Expiration column.